Input Ch. 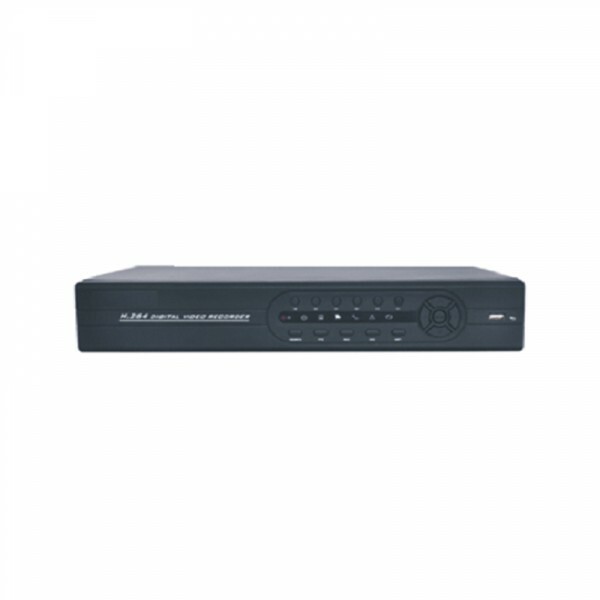 8 AHD Chipset HI3531 Channel Input 8CH Resolusi 1080P AHD PAL 4A English Video Output : HDMI RS485 2ports HDD Up to 2x4TB..
DVR 16 Channel; Menu Bahasa Indonesia; Online Internet (3G); Bisa dikontrol dari Blackberry, Android, Java; Bisa mengontrol kamera gerak; Dilengkapi kontrol sensor gerak 16CH:2CH D1. 6CH CIF. 200FPS. .. Input Ch. 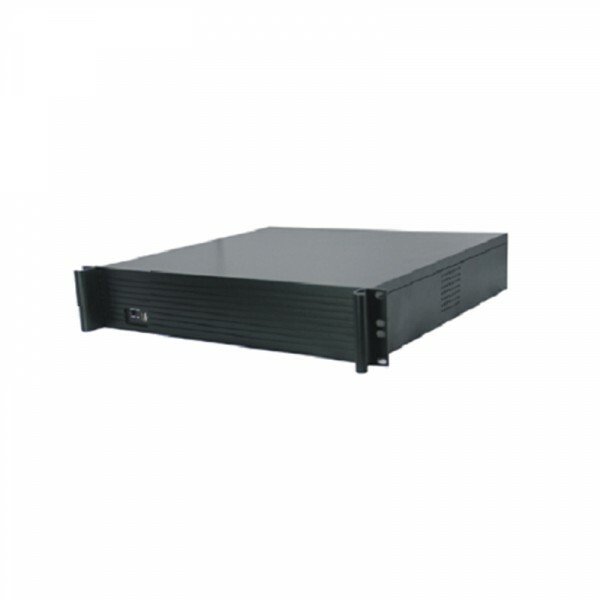 16 AHD Chipset HI3531 Channel Input 8CH Resolusi 960P AHD PAL 4A English Video Output : HDMIRS485 2ports HDD Up to 2x4TB.. Input Ch. 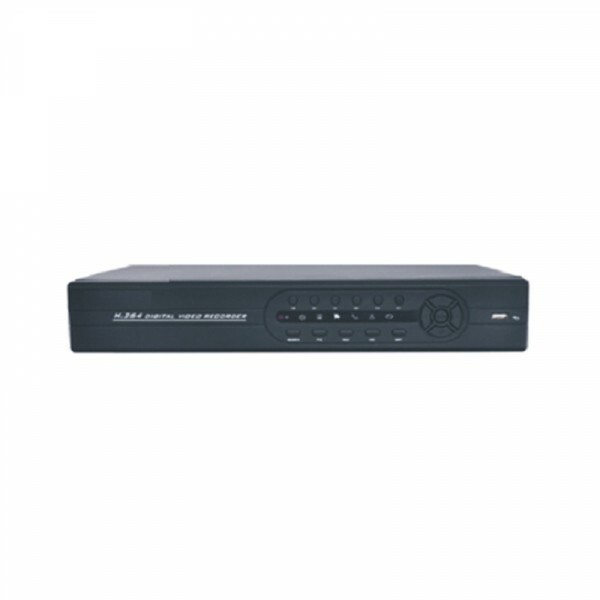 32channel AHD HI3531+3532 32CH Channel Input 32CH Audio in 16CH Input Resolusi 960P & Output Resolusi 720P AHD PAL 4A English Video Output : HDMI & VGA RS485 2ports HDD Up to 2x4TB..
960H DVR 4CH 3PCS, DOME sony 600TVL 1PCS outdoor sony 600TVL 1 audio, VGA, PTZ, network, USB. Hard disk optional. 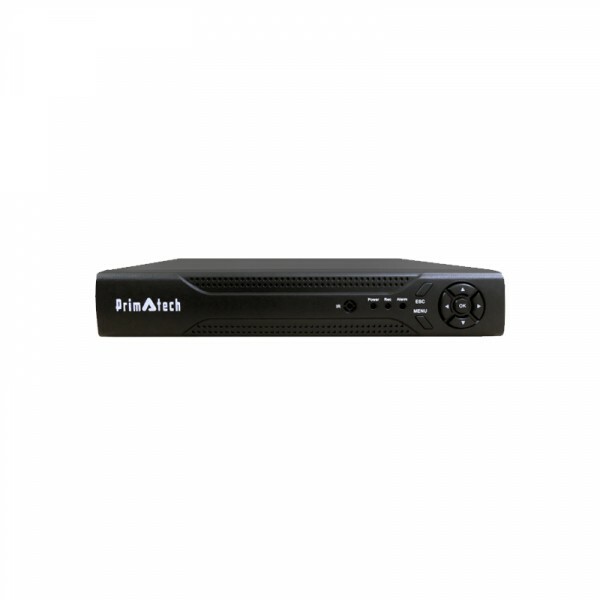 Online via Smart Phone (Android, Blackberry, Windows Live, Apple)..
Cam: 3 indoor & 1 outdoor, 700 TVL, outdoor 6mm SONY EFFIO-700TVL, indoor 3.6mm SONY EFFIO-700TVL DVR: 4 ch standlone DVR(H.264), 1 audio, VGA, PTZ, network, USB, Power 15V 5A. Hard disk optional. 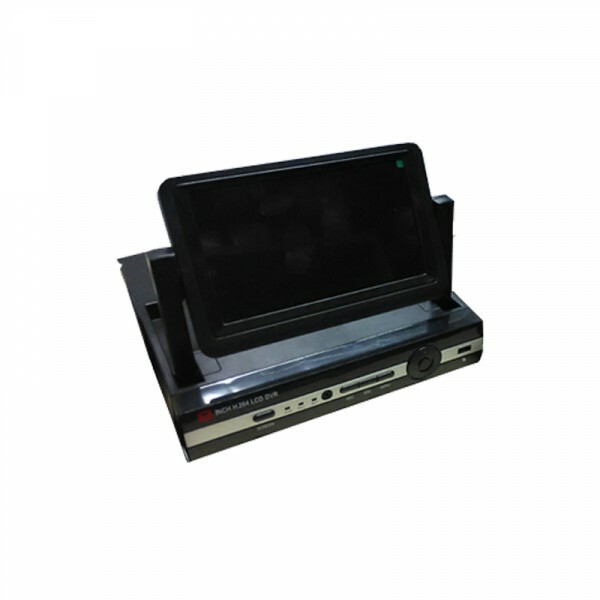 Onl..
960H with 7 inch LCD DVR 4CH 3PCS, DOME sony effio 700TVL 1PCS outdoor sony effio 700TVL 1 audio, VGA, PTZ, network, USB. Hard disk optional. 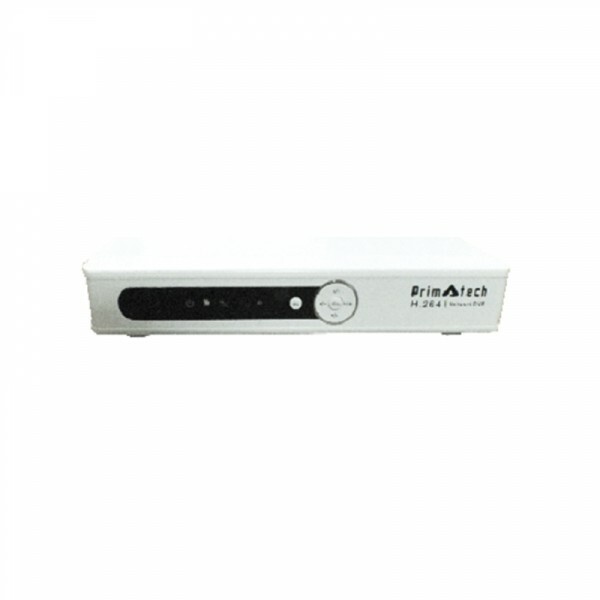 Online via Smart Phone (Android, Blackberry, Windows Live,..
DVR 8 Channel; Menu Bahasa Indonesia; Online Internet (3G); Bisa dikontrol dari Blackberry, Android, Java; Bisa mengontrol kamera gerak; Dilengkapi kontrol sensor gerak 8CH:2CH D1. 6CH CIF. 200FPS. HD..
DVR 4 Channel; Menu Bahasa Indonesia; Online Internet (3G); Bisa dikontrol dari Blackberry, Android, Java; Bisa mengontrol kamera gerak; Dilengkapi kontrol sensor gerak 4CH:4CH D1. 200FPS. 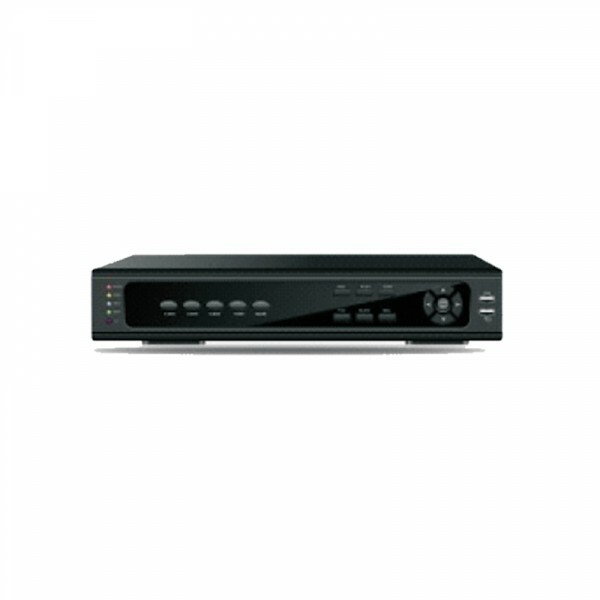 HD VGA; Out.. Input Ch. 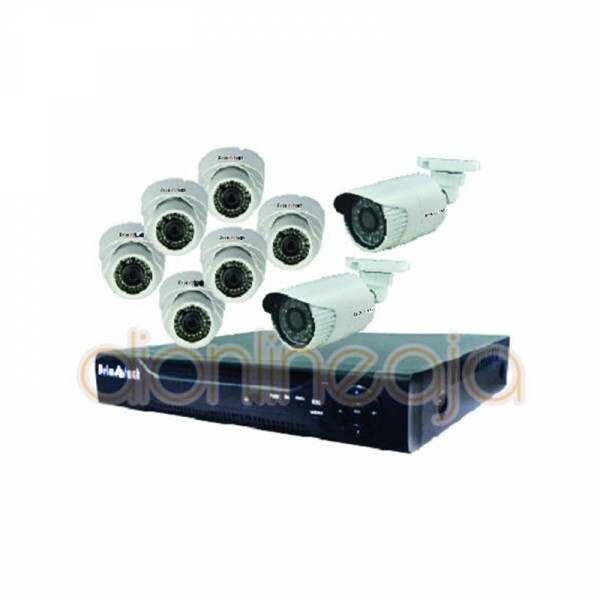 8 Analog Chipset HI3531 Channel Input 8CH PAL 4A English Video Output : HDMI RS485 2ports HDD Up to 2x4TB..
960H DVR 8CH 6PCS, DOME sony 600TVL 2PCS outdoor sony 600TVL 1 audio, VGA, HDMI, PTZ, network, USB. Hard disk optional. 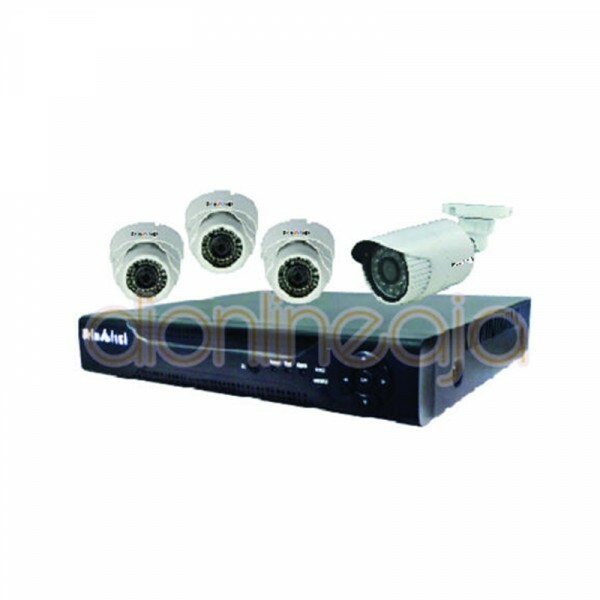 Online via Smart Phone (Android, Blackberry, Windows Live, Apple)..
960H DVR 8CH 6PCS, DOME sony effio 700TVL 2PCS outdoor sony effio 700TVL 1 audio, VGA, HDMI, PTZ, network, USB. Hard disk optional. 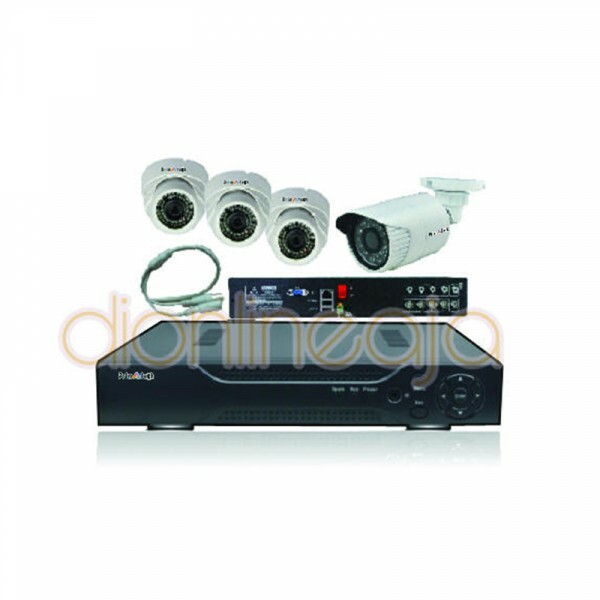 Online via Smart Phone (Android, Blackberry, Windows Live, Apple)..
960H with 10 inch LCD DVR 8CH 6PCS, DOME sony effio 700TVL 2PCS outdoor sony effio 700TVL 1 audio, VGA, HDMI, PTZ, network, USB. Hard disk optional. 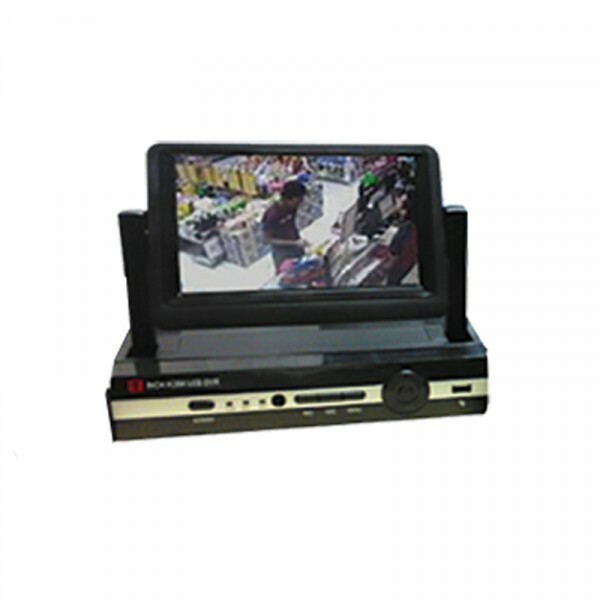 Online via Smart Phone (Android, Blackberry, Window..
DVR 32 Channel; PTZ control ready, 3G/WiFi, Menu Bahasa Indonesia; Online Internet (3G);Bisa dikontrol dari Blackberry, Android, Java; Bisa mengontrol kamera gerak; Dilengkapi kontrol sensor gerak 32C..